Some of the best football players in the world will take the field in Orlando for the 2018 NFL Pro Bowl Game. The reason that only some of the best players will play in this game is that many players have chosen to sit out. 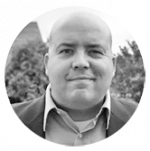 Although this game will look like a traditional football game, many of the aspects that make the game great won’t be on display in this game. The Pro Bowl will be free of big hits, and defense is always optional in this event. Coaches of both teams will make sure to get everyone on the field, and playing to win isn’t as important as leaving the game healthy. The NFC will be looking to snap a two-game losing streak to the AFC in this game. The NFC is a one-point favorite over the AFC in this game. The over/under for total points scored is set at 55.5 points. The AFC has won both of the games since the league went back to the AFC-NFC Format in 2016. The AFC held on for a 24-23 victory a season ago at Camping World Stadium in Orlando, Florida. The NFC now trails the AFC in terms of total head to head by a total of 23-22. 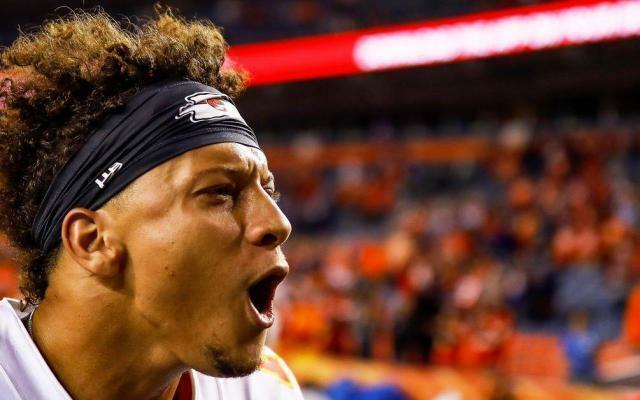 The AFC offense will be led by Kansas City Chiefs quarterback Patrick Mahomes. Mahomes became just the third QB in NFL history to throw for more than 5,000 yards and 50 touchdowns in a single season. 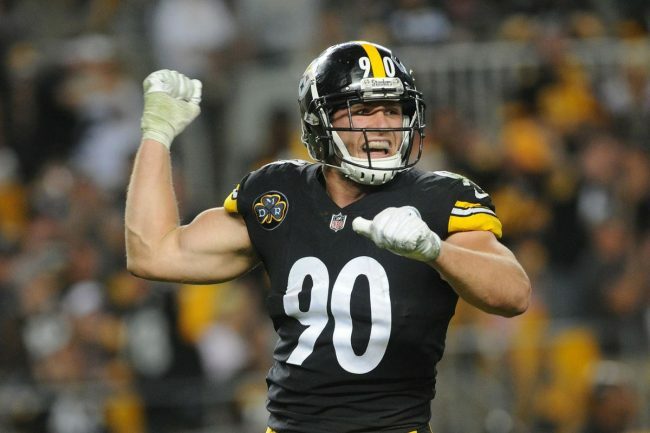 Linebacker T.J. Watt will anchor the Steelers defense. Watt had 13 sacks this season and forced six fumbles for the Pittsburgh Steelers. The NFC offense will be led by running backs Saquon Barkley and Ezekiel Elliott. The duo combined for more than 2,700 rushing yards and 17 touchdowns this season, and they will see plenty of action in this game. Chicago Bears safety Eddie Jackson had six interceptions during the 2018 regular season and will lead a talented NFC defense. 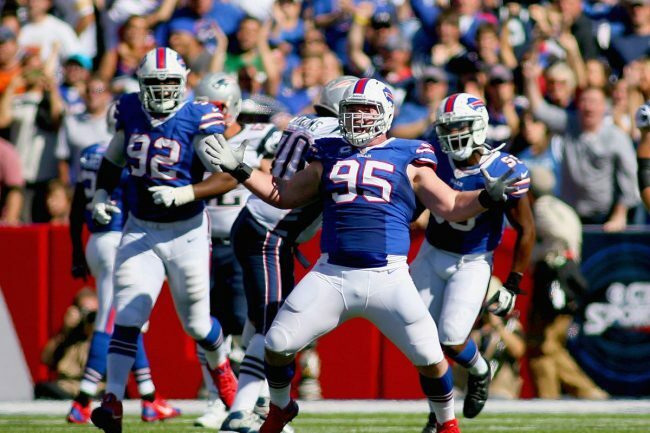 Kyle Williams will be playing in his 6th and final Pro Bowl with the AFC team in this game. The Buffalo Bills defensive tackle announced that he will be retiring at the end of the 2018 season at the age of 35. The NFC will be without 14 of their 22 chosen starters for this game, while the AFC is down just seven starters. Jason Garrett will be the head coach of the NFC team after leading the Dallas Cowboys to an NFC East title this season. It is always hard to predict how an exhibition game is going to go, but these rosters don’t seem equal to me. The AFC is without several of their top playmakers, while the NFC team has the two best running backs in the NFL. There won’t be much defense played in the Pro Bowl, and the NFC offense should take advantage. It is time for the NFC to snap the losing streak and get a blowout win. Bet the NFC -1.0 over the AFC in the Pro Bowl.